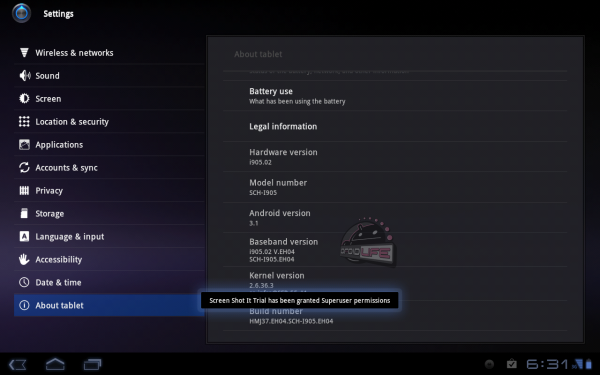 An update for the Galaxy Tab 10.1 with 4G LTE (our review) is starting to roll out to users at this time. While it may not be Android 3.2 or have TouchWiz over the top, it does have another thing for you to all look forward to. It’s rooted just as easily as it was before the update. All you have to do is apply the update and then re-apply the same root patch that you did before updating. Fun.